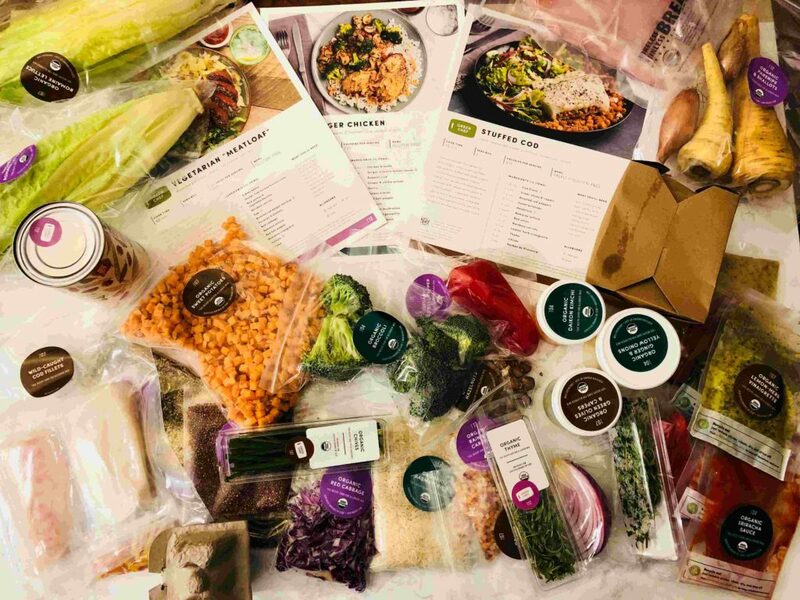 Every body’s needs are different, and so is every person’s preference, making the meal kit industry a constantly changing one. In terms of nutrition, flavors, and menu items, companies are branching out more than ever to accommodate all those needs. Of course, with so many options, it’s difficult to decide which type of plan is best for you! However, we’re here to help with comparisons and reviews on every meal kit available. 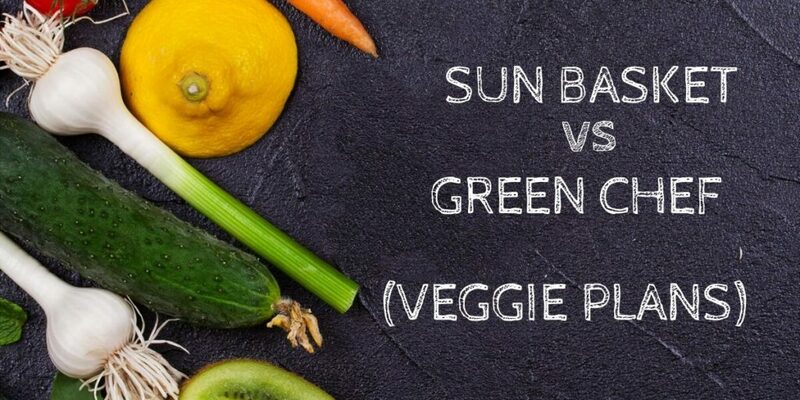 Here we’ll look at two companies that offer vegetarian plans; Sun Basket and Green Chef (Read here our full Sun Basket Vs Green Chef Comparison). Both companies deliver a variety of menu items at comparable prices. Sun Basket uses organic produce in their veggie kits, but they also have gluten-free and other types of plans. Green Chef is USDA certified organic and works toward the utmost convenience in meal prep. Below is a comparison of the vegetarian offerings from both companies to make your choice easier! 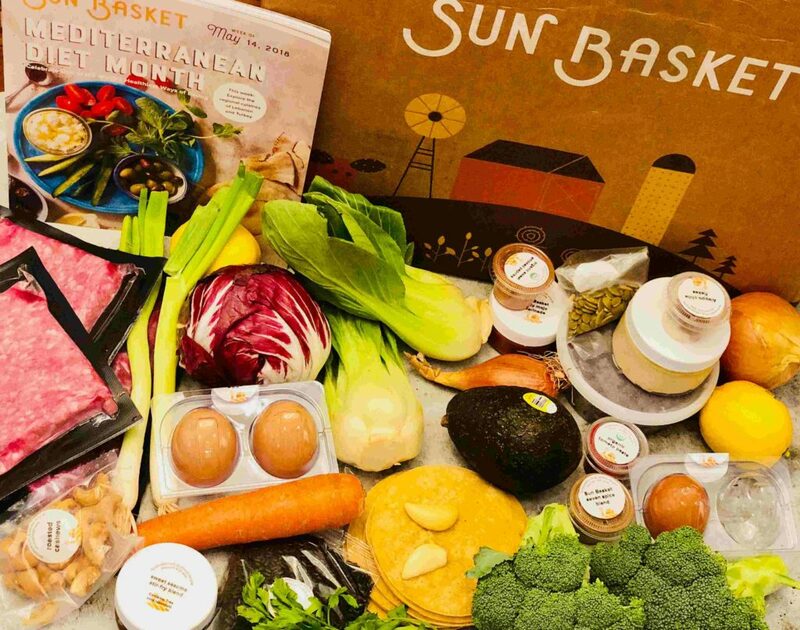 Both Sun Basket and Green Chef offer two-person plans and family kits, but the availability of the vegetarian options depends on which plan you pick. Here’s more on the plans each company provides. While the recipes are always flavorful and enticing with Sun Basket, their family veggie plan includes a range of selections each week. The dishes include sustainably sourced dairy, eggs, and plenty of omega-3s and healthy fats. Green Chef’s menu options are a bit limited for vegetarians in that you can only sign up for a 2-Person Plan under the veggie option. Family Plan options include omnivore and carnivore only. 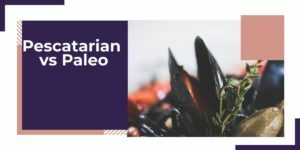 However, within the 2-Person vegetarian plan, there’s a new menu each week to introduce you to colorful and innovative dishes. Every vegetarian dish from Sun Basket has organic produce, custom sauces and spices, and plenty of flavors. Their protein sources span organic non-GMO tofu, organic eggs, and other ingredients like beans and legumes. Favorite recipes include dishes like chilaquiles verdes, pappardelle, and even Tokyo fried rice. And, with Sun Basket, if you have people in the family who aren’t strictly vegetarian, you can mix and match meal plans to fulfill special dietary needs. At the same time, there are also gluten-free dishes and even gluten-free plans so that you can meet every individual’s nutrition requirements. 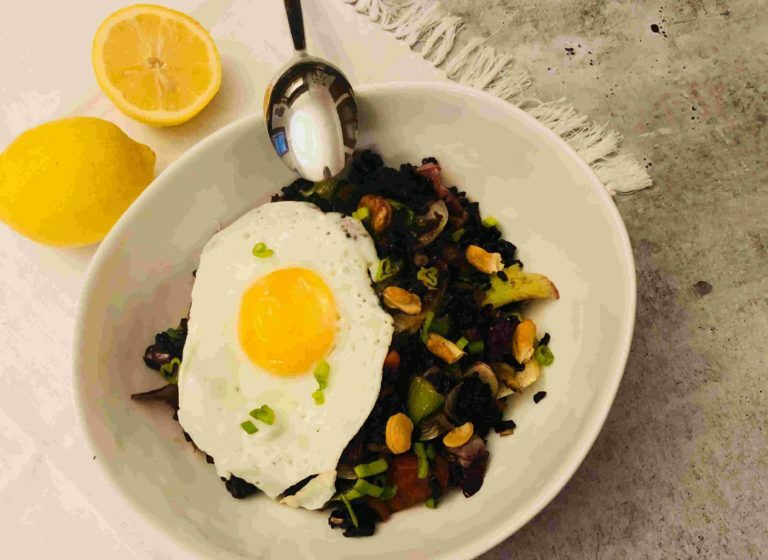 Green Chef doesn’t allow interchanging of menu selections, but their offerings are always USDA-certified organic and include such dishes as Greek veggie and chickpea jumble, veggie polenta bowls, and veggie noodle stir-fry, among tons of others. 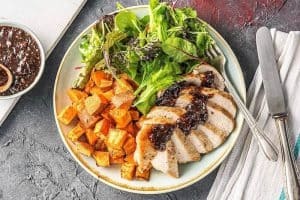 While both Sun Basket and Green Chef offer a range of menu items that are both colorful and pack plenty of taste bud-pleasing ingredients, there are a few differences between the meal kit services. Every Sun Basket vegetarian dish makes sure to balance protein and carbohydrates—along with plenty of fresh veggies—and their plates total at least 20 grams of protein per serving. There’s also five grams of fiber in each portion. Because vegetarians don’t consume protein in the form of meat, Sun Basket gets innovative with including nuts, seeds, and other healthy proteins and “good” fats. Green Chef concentrates on making meals easy to prepare, usually in 30 minutes or less, which is helpful when mixing up a dish in a time crunch. 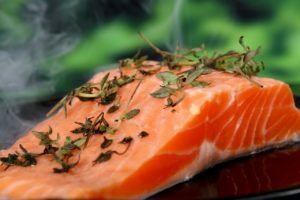 They also use a variety of protein-packed ingredients to switch up the menu often while still meeting the nutritional needs of vegetarians. Sun Basket offers 100 percent organic produce from carefully selected farms. They use global inspiration to create the meals, but their suppliers are local, and items are always fresh. Also, their ingredients are sustainably sourced regardless of where they travel from. Green Chef leaves out additives and inorganic items from their menus, and with their USDA certification, they only source ingredients from suppliers who meet strict requirements. Most veggie items are also pre-cut for convenience, which is helpful, though it does seem to shorten the shelf life of the foods a bit. Both companies have unique packaging to distinguish their deliveries. 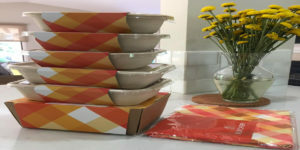 Sun Basket’s packaging materials are either recyclable or compostable, and they pack each box to make sure the items inside stay cold and protected. Each menu component is individually packaged and wrapped, which means you will need to unwrap and store everything after the box comes. 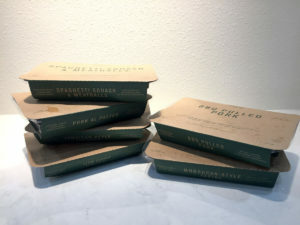 Green Chef’s boxes include insulation via a packaging material they created, and the boxes weigh about 20 pounds. All parts of the packaging are either recycled, reusable, or compostable. Recipes are color-coded too, so the recipe card matches the bag with the corresponding menu items. With this system, it’s easy to figure out which items go with each recipe. Sun Basket has their website, of course, and also an app that consumers can download via the Apple App Store or Google Play. Editing your menu or changing your meal preferences with Sun Basket is simple whether you’re online or on your smartphone, and both interfaces are easy to navigate. Online options include changing delivery preferences, updating menus, and changing payment methods and scheduling. Green Chef’s website features optimization for mobile devices, but they don’t yet have a mobile app available. Their site lets you manage your account and skip deliveries, cancel your subscription, change up your weekly menu, and more. Both Sun Basket and Green Chef require a subscription to start your deliveries. 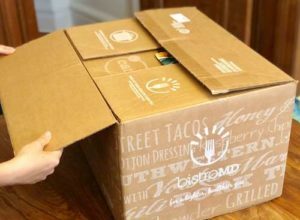 Both companies’ plans are flexible, and they allow customers to skip a week’s delivery or cancel at any time. Of course, if you cancel mid-cycle, you’ll still receive the next delivery before your subscription runs out. However, with Sun Basket, should you choose to cancel, you’ll need to navigate to a specific cancellation page. With Green Chef, your account management dashboard lets you cancel pretty simply. 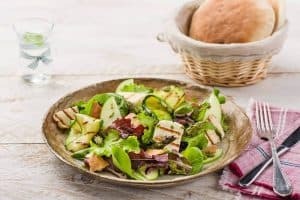 Whether you’re new to being vegetarian or are just looking to spice up your menus at home, both Sun Basket and Green Chef are excellent meal kit delivery services that meet nutritional needs. However, we really like Sun Basket’s flexibility in terms of both the option to have a vegetarian family plan and the ability to change up menu items to suit each person’s preferences. 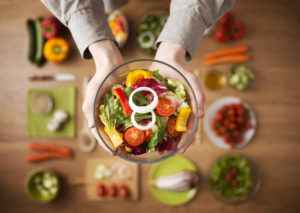 This way, you can try new things or change your delivery preferences to include non-vegetarian items for other members of the family, or if you decide to change your diet. Both companies have flavorful dishes and house-made sauces and spices, and we’ve never been disappointed with either, especially regarding the creativity in their veggie dishes. Pricing is similar with both companies as well, starting at $11.99 per serving for two-person meal plans. With Sun Basket, pricing drops to $10.99 per serving for family plans, while Green Chef doesn’t offer a vegetarian family plan option. Concerning both flexibility and ease of feeding everyone in the family, Sun Basket tops Green Chef by a slim margin!